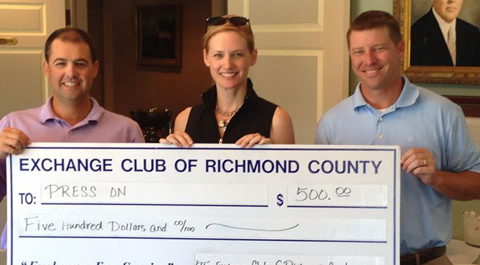 Organizing a fundraiser can be as simple or involved as you want. The easiest way to start is by asking yourself what you enjoy doing. 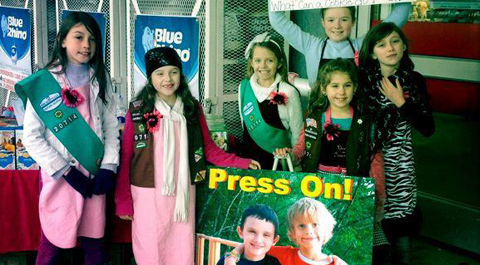 Press On continues to grow because of the grassroots efforts of supporters like you. We would love to hear how you play for Press On! The most efficient way to help Press On grant desperately needed funds to scientists working to save children with neuroblastoma or AML is to donate now. 100% of your donation will go directly to scientists who are committed to finding less toxic, more effective treatments for children fighting cancer. Childhood cancer kills more children in America than all other diseases combined and it is on the rise. There is no time to lose. Press On hosts a variety of events throughout the year, including tennis, golf, music, auctions, cocktail parties, spirit nights, and other events. 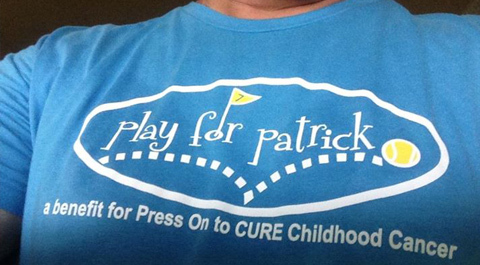 Our events are intended to be fun, spread awareness about our mission, and raise funds for Press On. If you don’t see an event in your area, please consider organizing one! We offer a variety of items for sale in the Press On store. 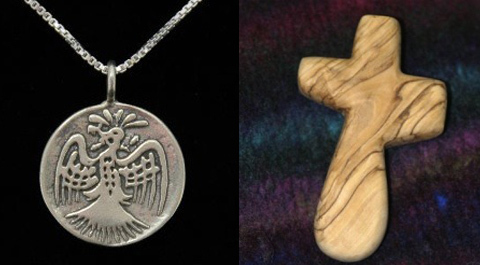 From wooden crosses made in the Holy Land to sterling necklaces made right here in the USA, we have something for everyone. Check back often as our offerings do change from time to time. Every Press On item has a special story and supports our mission.